Most people develop cataracts simply as a result of aging, with the majority of cases occurring in people over the age of 55. Other risk factors include eye injury or disease, a family history of cataracts, smoking or use of certain medications.For people who are significantly affected by cataracts, lens replacement surgery may be recommended. During cataract replacement, the most common surgical procedure in the country, the lens is removed and replaced with an artificial one called an intraocular lens or IOL. 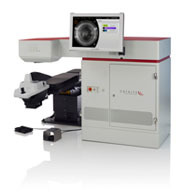 Associates in Ophthalmology is proud to be one of the first medical offices in New Jersey to offer laser cataract surgery with the Catalys® Precision Laser System. During this cataract procedure, Catalys is used to remove the cataract by creating a circular opening. Studies have shown that using Catalys to create this opening is nearly 10 times more accurate than when the procedure is performed manually. Catalys makes it easier to remove the cataract by breaking it down and softening it. Catalys presents a new standard in precision cataract surgery, providing a highly customized, gentle cataract procedure which offers precision not previously possible with other manual techniques. Physicians have been using flexible IOLs for years to replace the eye’s cloudy lens during cataract surgery and help patients enjoy clear vision again. The ReSTOR lens improves upon the ordinary IOL by using apodized diffractive technology to provide a full range of focusing distances from near to far.A series of 12 gradual “step heights” of 0.2-1.3 microns each (thinner than a human hair and smaller than a red blood cell) in the center of the IOL create seamless focusing ability, while the peripheral refractive region helps to enhance distance vision. Apodization also allows the lens to work with the pupil to distribute light evenly in the eye in different lighting conditions and activity levels. Alcon™ reports that up to 80% of patients who use the ReSTOR lens don’t need glasses after surgery. Crystalens is a new cataract replacement lens (IOL) that works naturally with muscles in the eye to retain the eye’s ability to “accommodate” – shift focus between nearby and distant objects – after cataract surgery. 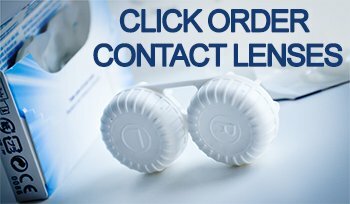 It is the first FDA–approved accommodating lens. With other IOLs, patients lose this ability and require corrective measures such as glasses or contact lenses. Crystalens can treat both cataracts and presbyopia. The Crystalens is implanted using the same, nearly risk–free cataract surgery techniques as with other IOLs. Manufactured by Abbott Medical Optics, the Tecnis Multifocal IOL helps cataract patients achieve clear vision at all distances after surgery, including improved night vision and driving capabilities. Using wavefront technology, the Tecnis lens allows patients to restore the clear, functional vision of their youth. After surgery, up to nine out of ten patients no longer need to wear glasses, results much more successful than those achieved with standard multifocal lenses. It is the only lens FDA-approved to enhance functional vision and night-driving performance. The WaveTec ORA System, which stands for Optiwave Refractive Analysis, is an advanced optical device used during the replacement of the lens of the eye in cataract surgery. The system is designed to achieve the most precise placement of an intraocular lens (IOL) as well as to determine which IOL is the ideal type to enhance the patient’s vision. Use of the WaveTec ORA System also successfully reduces the need for costly re-treatments following cataract surgery. Employing the WaveTec ORA System, the surgeon is able to obtain a thorough analysis and measurements of the eye, calculating the necessary IOL power as well as the degree of astigmatism in the eye. These measurements are taken immediately after the removal of the cataract, allowing the surgeon a clear view of the area. This enables the surgeon to tailor the procedure to an individual’s eyes, refining their visual acuity. The WaveTec ORA System offers patients the most customized, accurate treatment options available, which can result in a better outcome and higher post-surgery satisfaction. If you have a cataract, and are exploring treatment options, the Technis Symfony or Symfony Toric Intraocular Lens (IOL) may be the right choice for you. 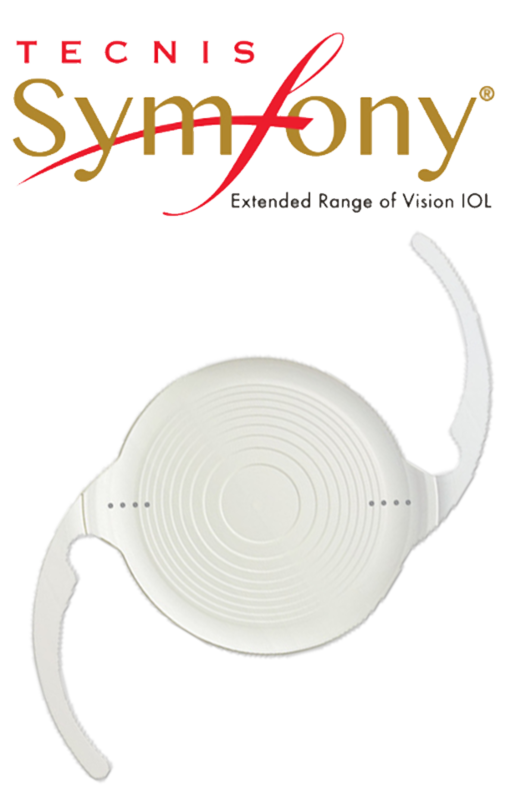 The Symfony IOL is the first and only extended depth of focus presbyopia-correcting IOL that provides continuous, high quality vision at any distance. This IOL will help you become less dependent on reading glasses. Come in for a consultation to see if it’s right for you. To learn more about Cataract Surgery and IOLs, please feel free to call us at 973-992-5200. Want to know if laser cataract surgery is right for you? Book a consultation with Dr. Miller today!